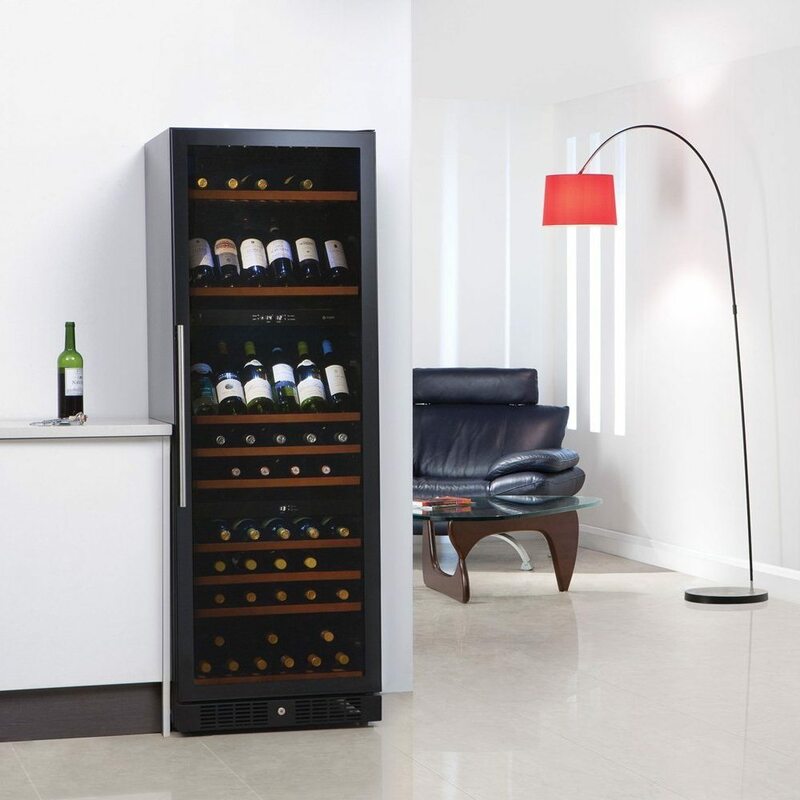 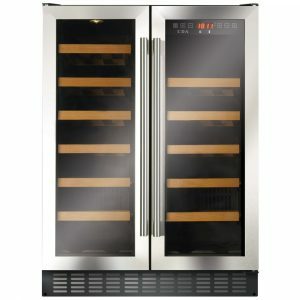 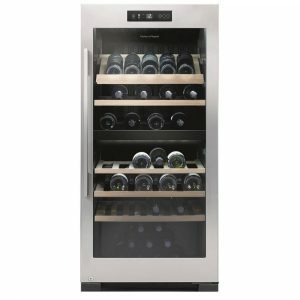 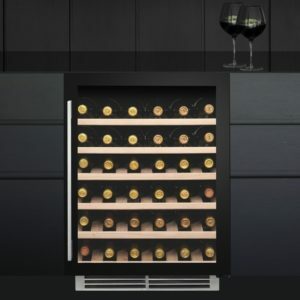 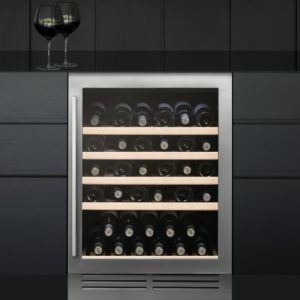 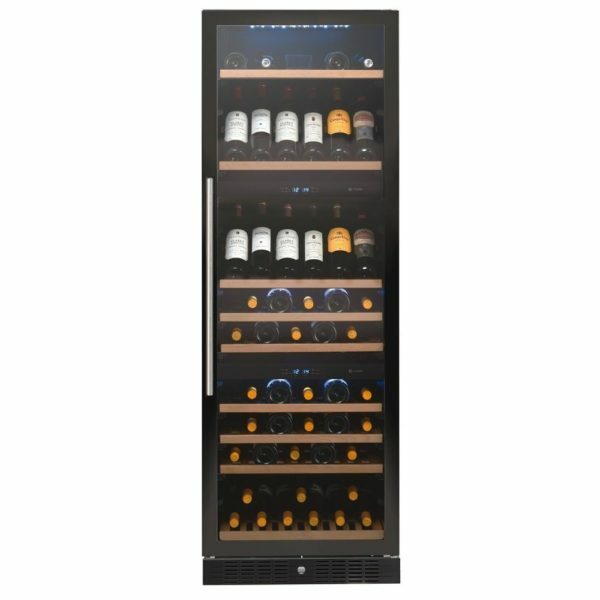 When it comes to storing wine, you can’t get any better than this superb freestanding triple zone wine cooler from Caple! The WF1549 holds a whopping 132 bottles of wine split across 9 coffee boxwood shelves. 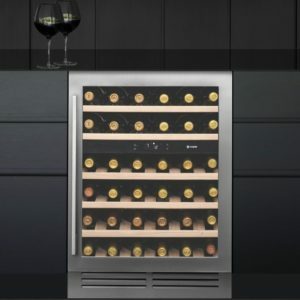 The 3 separate and independently controlled temperature zones allow you to store your favourite red, white or sparkling wines at their correct temperature in a perfectly dark, still and humid environment. 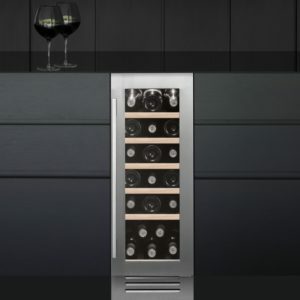 With its stunning gloss black exterior and added features like the incredibly quiet compressor cooling system, anti vibration technology and door lock, this is a wine cabinet you’ll no doubt be proud of.